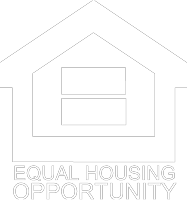 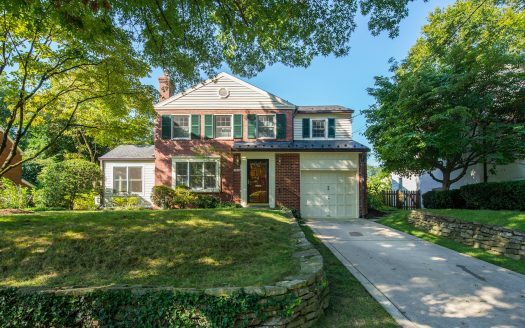 4801 Dover Court, Bethesda MD BROOKDALE! 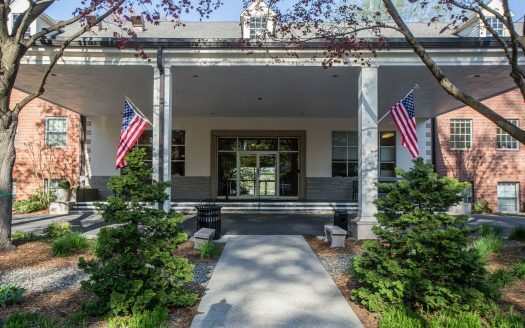 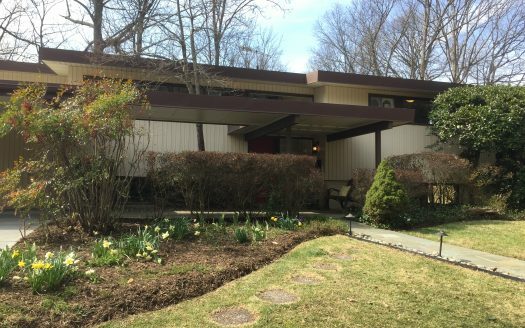 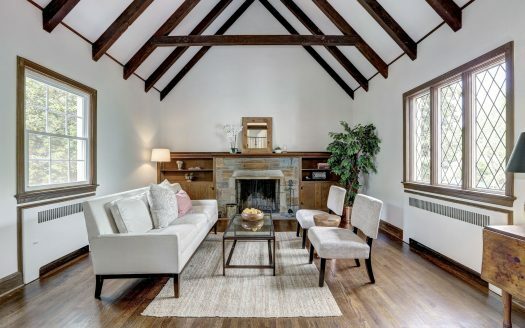 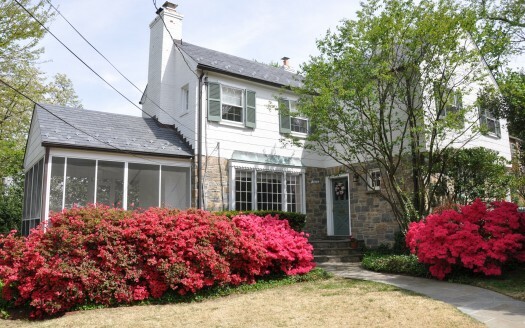 Exceptional expanded and renovated 5-6 BR in Brookdale! 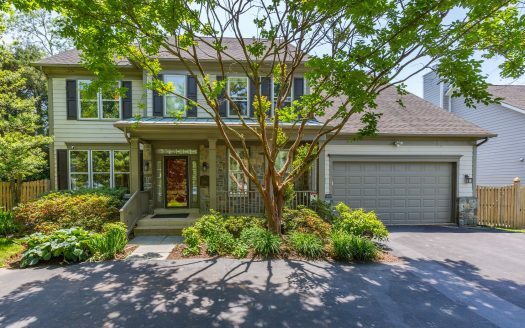  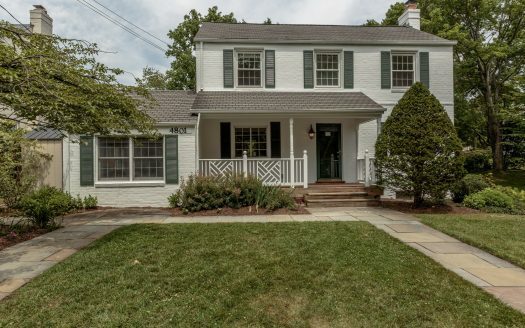 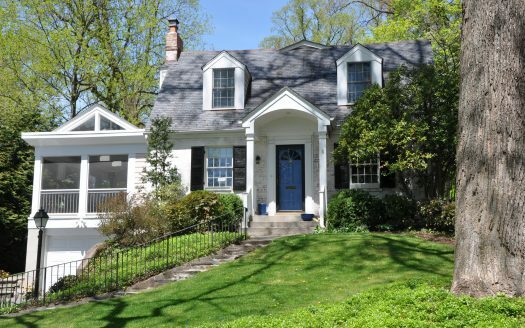 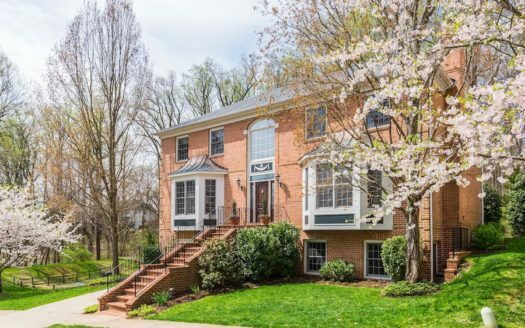 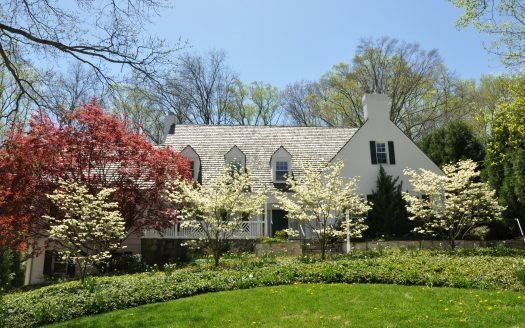 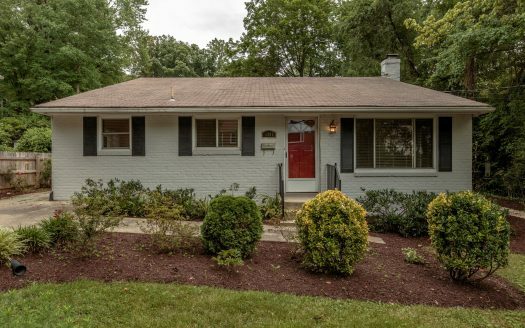 Exceptionally large 3 BR, 3.5 bath Westgate Colonial just 1 mile from Friendship Heights METRO! 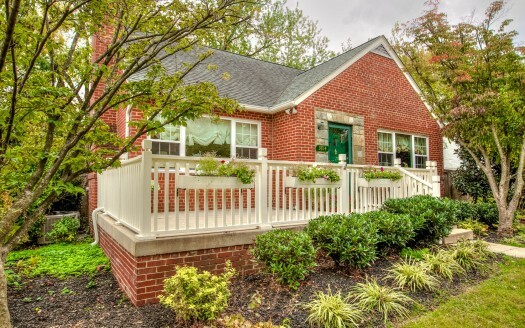 Delightful 3 BR brick and stone Cape on beautiful landscaped lot.